Weekend, aah glorious weekend. Saturdays (Sabado in local language) and Sundays used to be reserved for family time and relaxation. Today's busy and hectic lifestyle has changed that as family members try to accomplish many things at the same time. There are workloads, school requirements, and social life demands. Although these are all important reasons, sacrificing family time actually backfires as it reduces the quality of life we all aspire for. 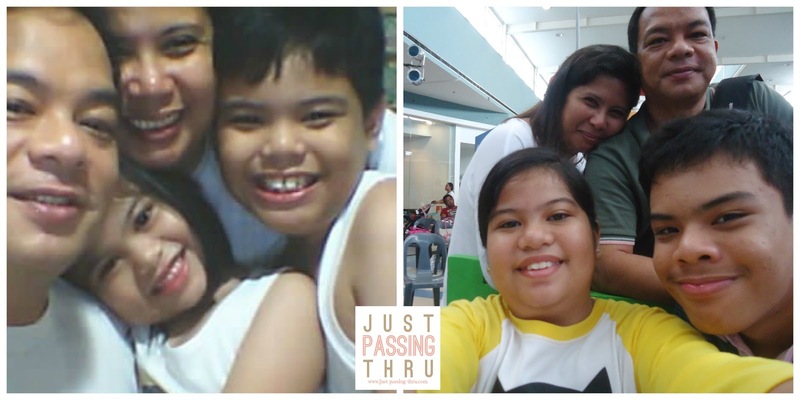 Being a brand that promotes the joy of family, Jollibee decided to bring back to life its I Love You Sabado campaign to remind us once again to make time for family even if time never seems to be enough for everything that needs to be done. Many would still remember the original I Love You Sabado campaign launched in 1987. It carried a very clear message which encouraged families to make weekends a time for family bonding. It stressed the importance of reserving weekends for family even as members seek to pursue individual goals and passions. Jollibee Vice President for Marketing Harvey Ong says that this campaign is in line with the brand's goal of engaging even more Filipino families across the country. This is why it has declared the first of weekend of July as National Family Bonding Weekend. 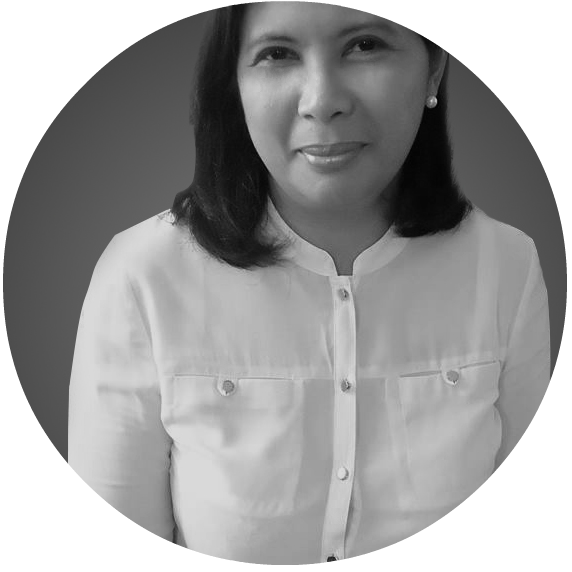 The fresh arrangement of the iconic I Love You Sabado jingle will not only awaken happy memories but also encourage families to create new ones together. Jollibee officially kicked off its I Love You Sabado campaign today as six flagship stores nationwide held simultaneous launches with lots of freebies and surprises for customers who come with their families. Aside from free langhap-sarap meals, games and other fun activities were offered. 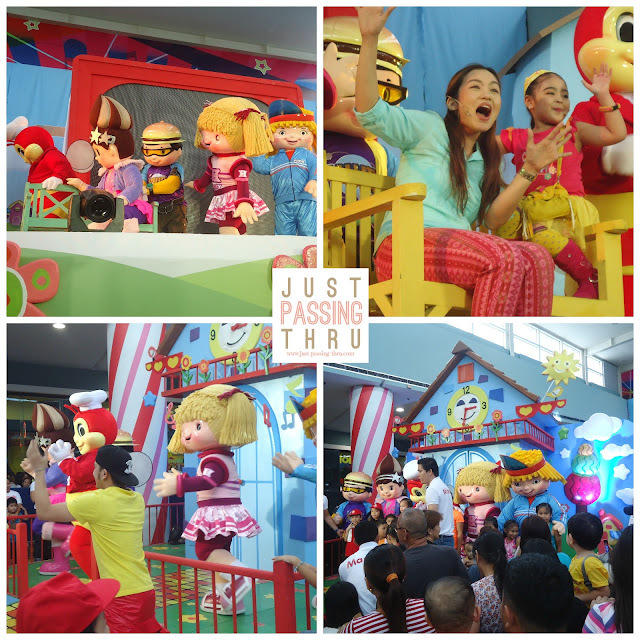 Jollibee ambassadors and mascots also graced the simultaneous events. 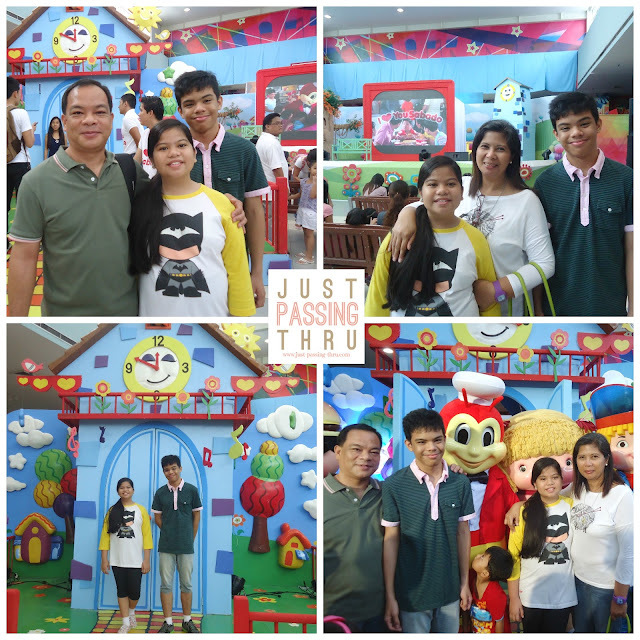 My family was fortunate to be part of the launch held at SM City Lipa. The audience was treated to a 30-minute musical play which featured a very young talented girl playing someone who needed some practice with her singing voice. The Jollibee mascots who were all in attendance also gave a special dance number to the delight of the kids and adults watching. At the end of the presentation, everyone of course wanted to have their picture taken and the mascots happily obliged. Since it is a Saturday, we woke up later than usual. That is about 8 am for me, compared to the usual 4 am during weekdays and 9 am for my husband and children as opposed to the usual 5:30 am. Everyone was excited as we were on our way to SM City Lipa for the launch of Jollibee's I Love You Sabado campaign there. We were all in high spirits and we were not disappointed. We know how teenage kids can be so concerned with their "reputation". In the end, he realized the value of my advise which is to enjoy life. Enjoying life includes being silly sometimes and we should not miss the opportunity especially if the situation warrants it like today. Our family has agreed to accommodate each other's activities but our family activities have priority. No matter how much we would like to, we can never turn back the hands of time. It seemed just like yesterday when our two younger kids can comfortably sit on my husband's lap. Time flies so quickly and often we are only reminded when we look at pictures like these and see the difference. That said, I hope we will have more fun times like today, no matter how simple, as long as we are together. Jollibee is really no.1 when it comes to family dining with kids. The jingle is excellently made! So this is what my apo is telling me. Treat ko raw siya tuwing Sabado sa Jollibee. Naku, Jollibee, gusto mo talagang ubusin pera ko. Around years ago, I feel in love with the I love you sabado jingle. I even memorized by heart hehehe. Isang tulog na lang, Jollibee na naman. Ang araw lulubog... The song will always bring back some happy memories everytime I hear it. Hahahaha...napakatanta at napasayaw n naman ako ni Jollibee! I miss the song and hearing it again, it's a flashback kung baga...hahahaha..dami kung tawa as of now..daming memories ang nagbalik...kainis si JB talaga...hahahahaha.. #IloveyouSabado! Whoaa, I love the song!! Jollibee = family talaga. 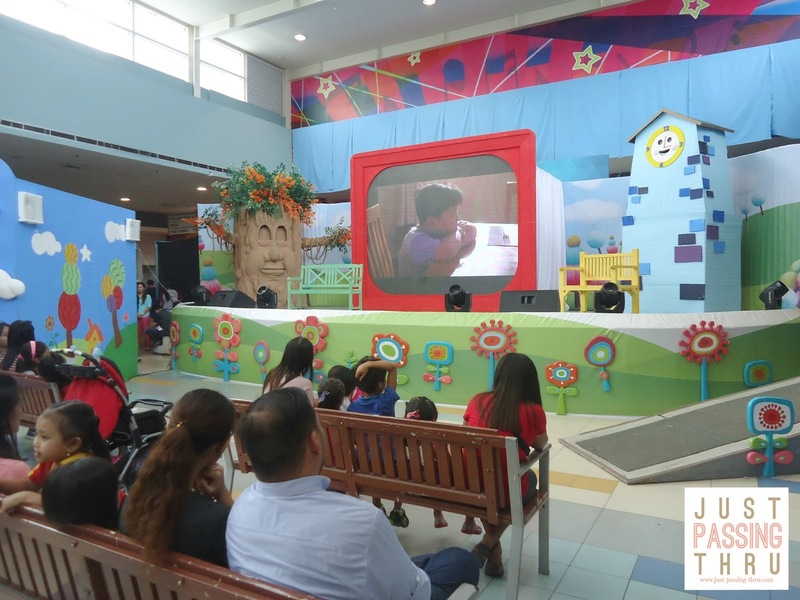 Jollibee is one of the most family friendly locations and it's that they highlight the importance of the family now and in their previous campaigns. I didn't know there's such thing. I'm not yet born that year. It's nice then that there's that kind of advertisements before. Even now, media should encourage strong family ties. When I was just elementary, Jollibee used to go in our school and gives freebies and held a short program.